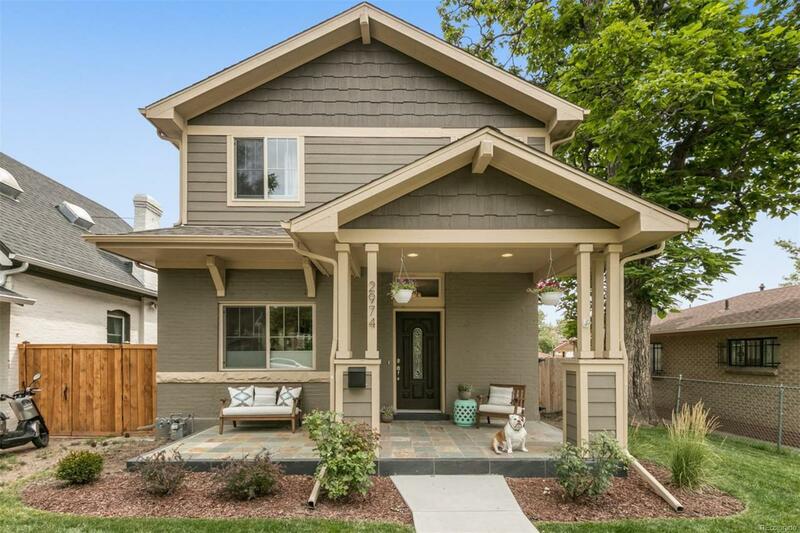 Dont miss this beautifully remodeled home in the heart of the Highlands! Main floor boasts hardwood floors, designer kitchen with an island, large pantry, and stainless steel appliances. Main-floor bedroom has full bath and large closet, which is perfect for a study or playroom. In addition to master suite, with huge walk-in closet and balcony with city view, the second floor has a relaxing loft, two additional bedrooms and full bath. Backyard spacecomplete with deckis perfect for entertaining!